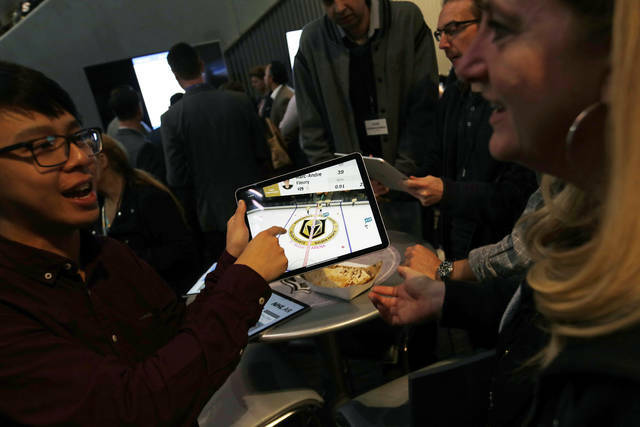 With each player and puck fitted with a microchip, the amount of available information could be overwhelming. 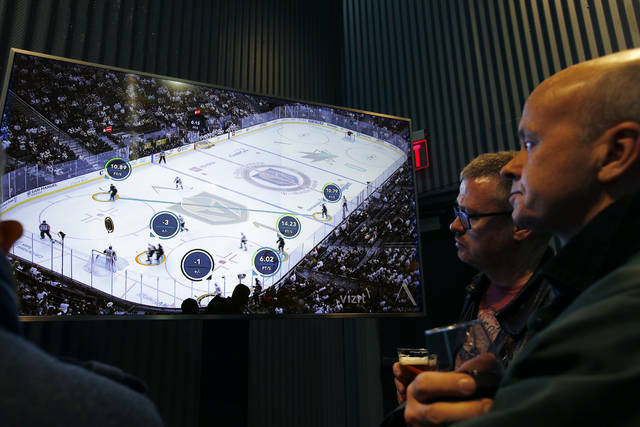 Look for everything from NASCAR-like bubbles over players’ heads to skating and shot speed to ice time and even a small trail behind the puck as NBC takes tracking technology in hockey for a test drive. Much like the glowing puck was criticized by purists, there’s the danger of overloading fans with too much, too fast. So this is as big a test for NBC as anyone to experiment with how much puck and player tracking data can and should fit onto a TV broadcast. Puck and player tracking is ready for its close-up this weekend with a focus on showing how fast hockey is. Goals: Alex Ovechkin (Washington), 33; Assists: Nikita Kucherov (Tampa Bay), 56; Points: Kucherov, 78; Ice Time: Drew Doughty (Los Angeles), 26:41; Wins: Marc-Andre Fleury (Vegas), 27; Goals-Against Average: Robin Lehner (N.Y. Islanders), 2.02; Save Percentage: Jack Campbell (Los Angeles), .931.